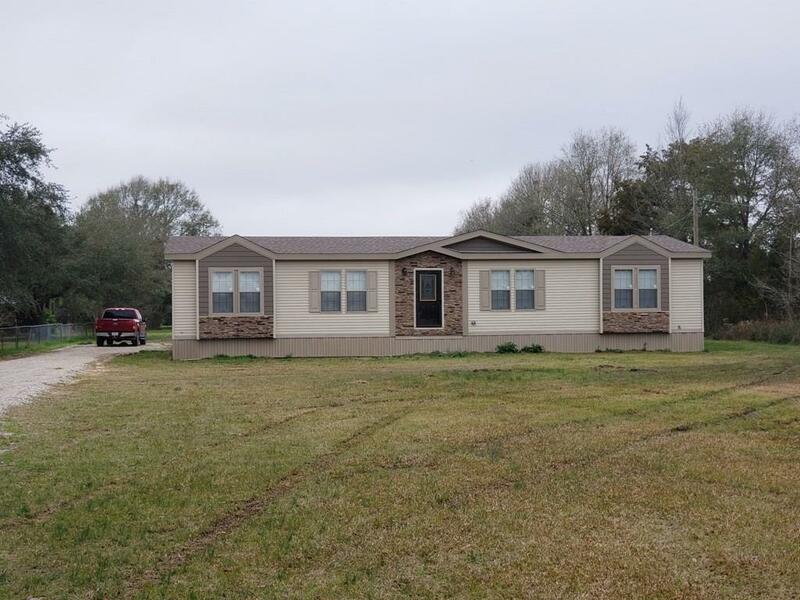 Like new home on 2.46 acres, conveniently located between Hessmer & Marksville. 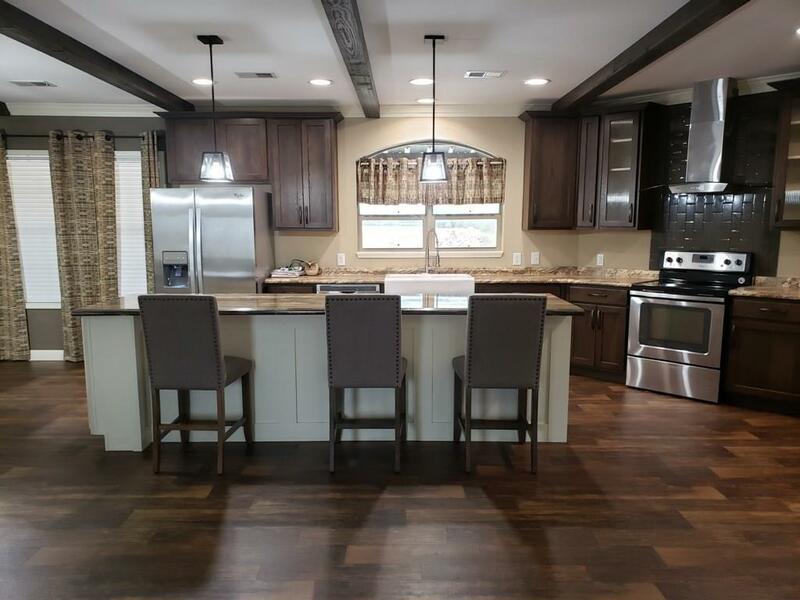 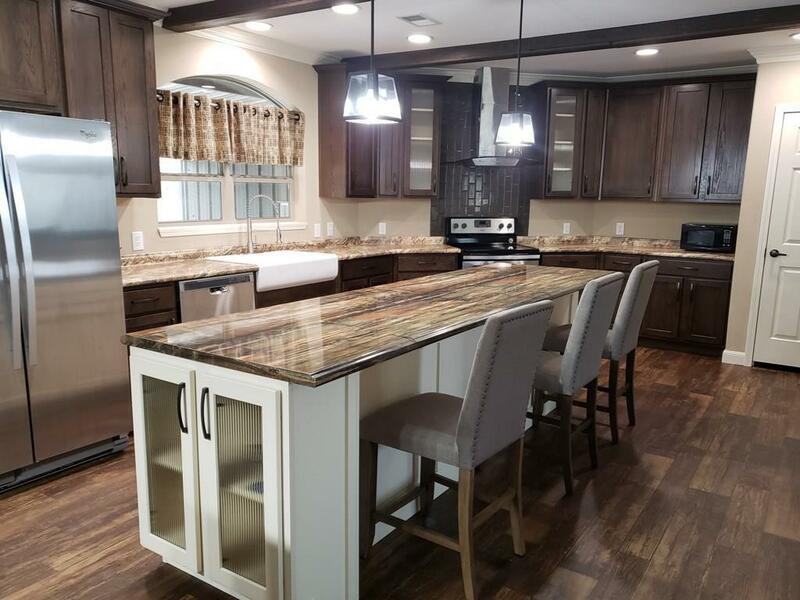 Some great features include oversized kitchen island, stainless steel appliances, ceiling beams for added character, pantry, amazing walk in shower in master bathroom, huge walk in closet in master bedroom, crown molding throughout, & exterior storage under carport. 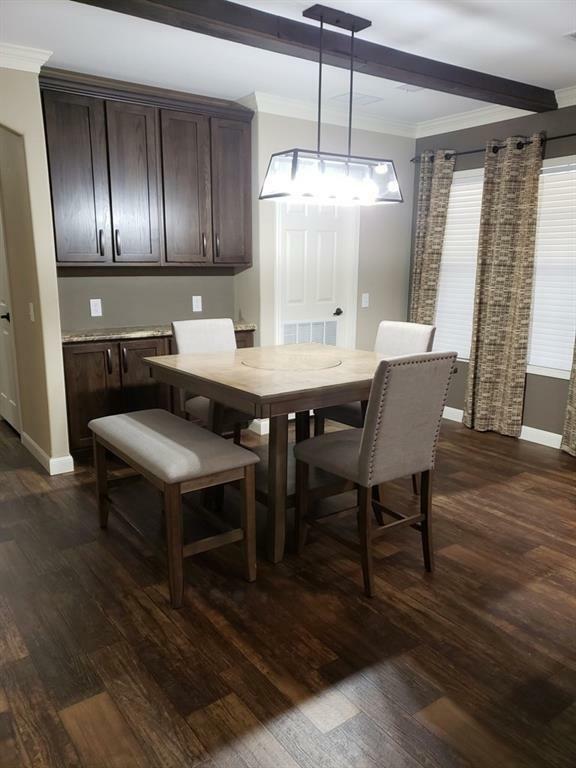 Table and stools remain.